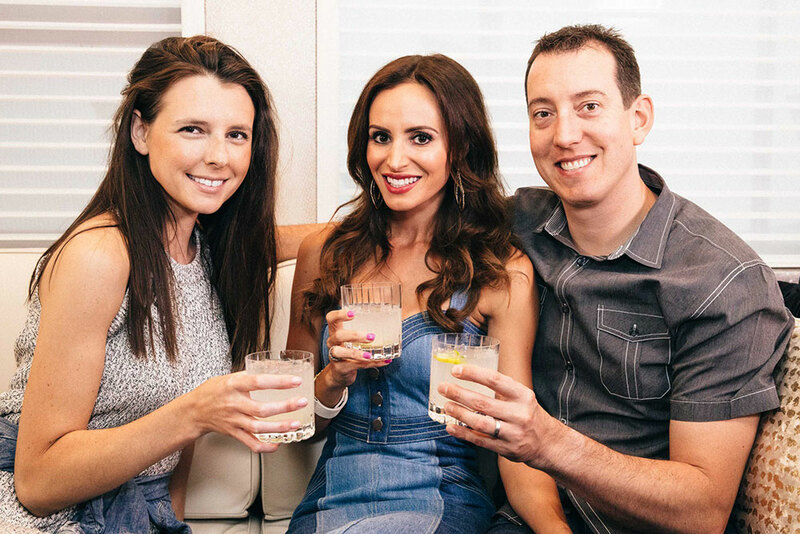 We had so much fun chatting with Hillary from ADrinkWith.com! Good convo and a margarita, that’s my kind of interview! Hear more about what we do on the road, Brexton’s likely future in racing and how Kyle and I work as a team!